A friend of mine recently told me that she didn’t feel comfortable buying makeup from cheaper brands. Yet for me, one of the joys of makeup is finding a fantastic product for the fraction of the price I would pay for its high-end equivalent. Here are some products that show that you can have fantastic products without breaking the bank! 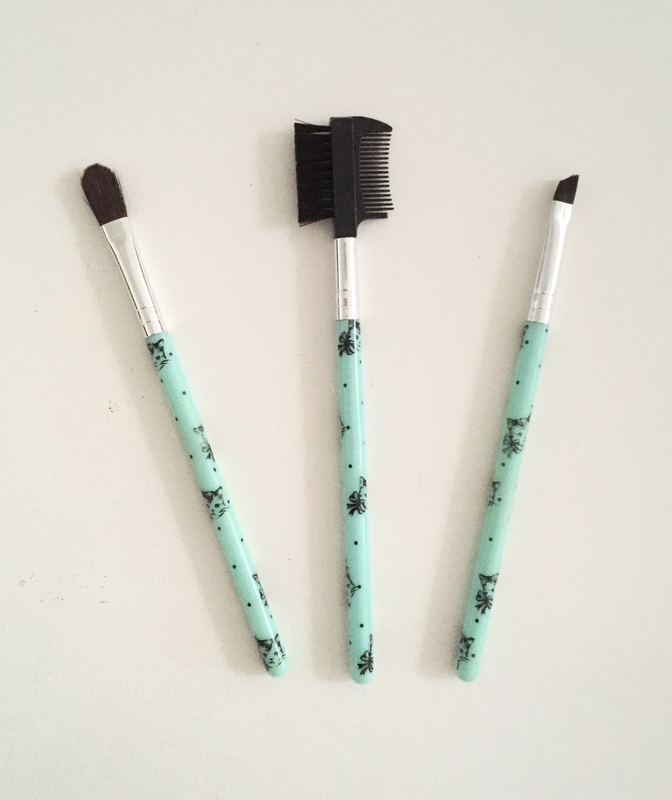 The set also comes with a blush brush and a lip brush! This is probably the most surprising item on my list. I picked up these brushes on a whim because I needed a set to travel with. For £3.50 they are a complete steal. 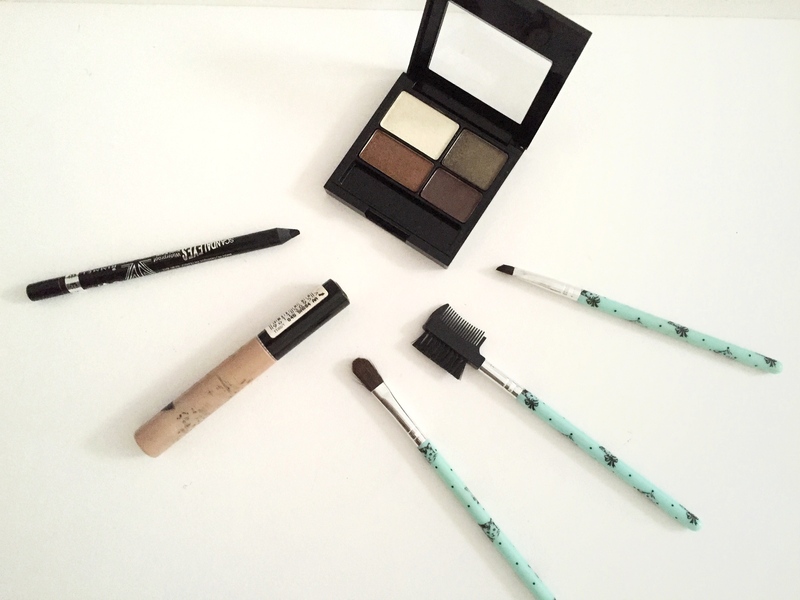 I like the range of this set the most; you get an angle brush, an eyebrow brush and a crease brush. They appear to have changed it a bit as when I bought the set it included a flat brush for eyeshadow, but that has now been replaced by a thinner lip brush. Still, this set is great and comes in a nice range of patterns. 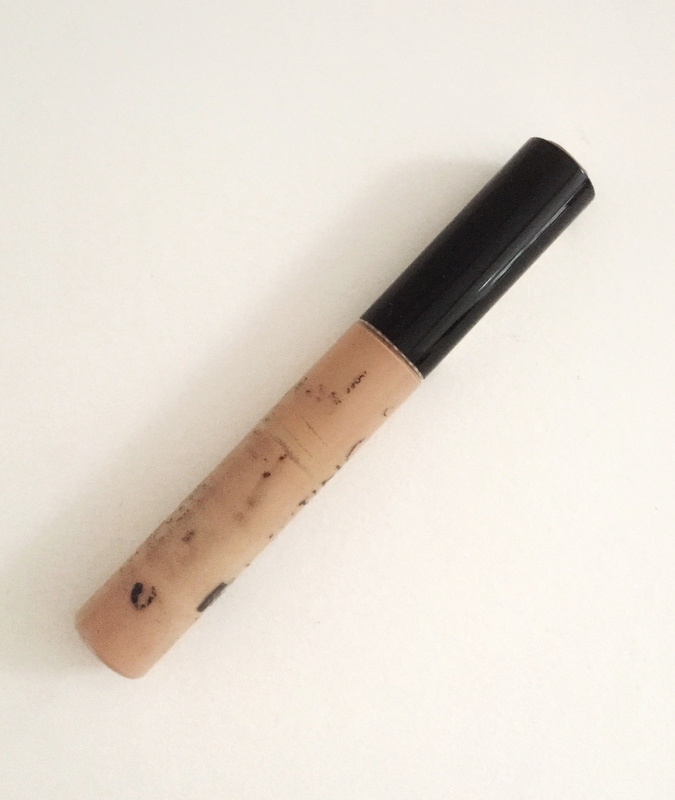 Now this concealer has been raved about by a lot of bloggers, and I can see why. It has fantastic coverage, is creamy and doesn’t settle into my lines too much. I love it, and it easily competes with my high-end concealers. The only issue that I have with it is the colour range. I use ‘Dark’ which is the darkest shade, and that is just about dark enough for me. I love this eyeliner! 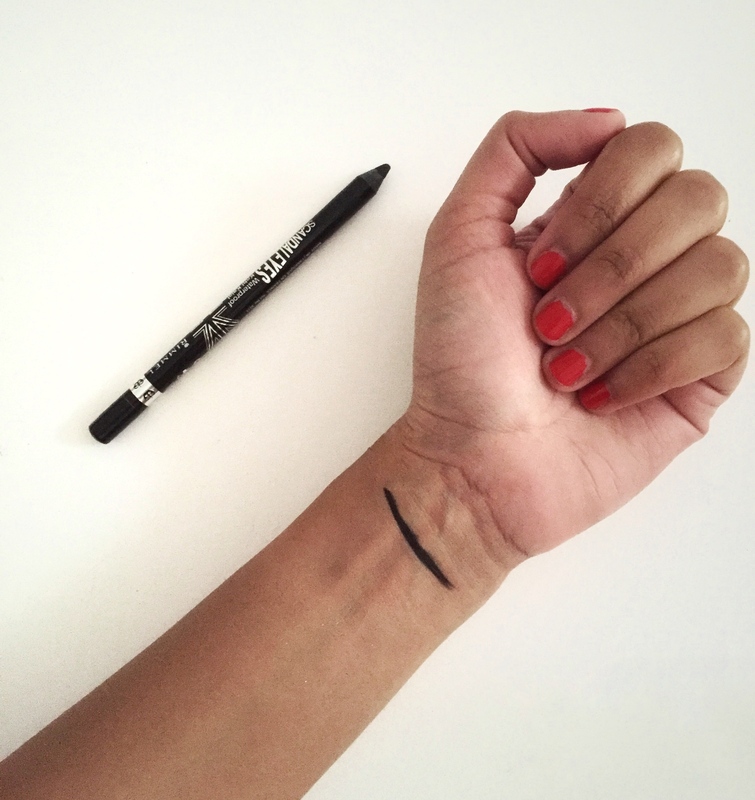 I previously owned Rimmel’s Kajal Eye Pencil but I personally prefer the Scandaleyes liner. It’s incredibly pigmented, dark (much darker than the eye pencil) and glides on without tugging on my eyelids, whereas I have found that the Kajal Eye Pencil does pull a bit. It also stays in place all day! I really recommend this one. This little quad is really great for travel. 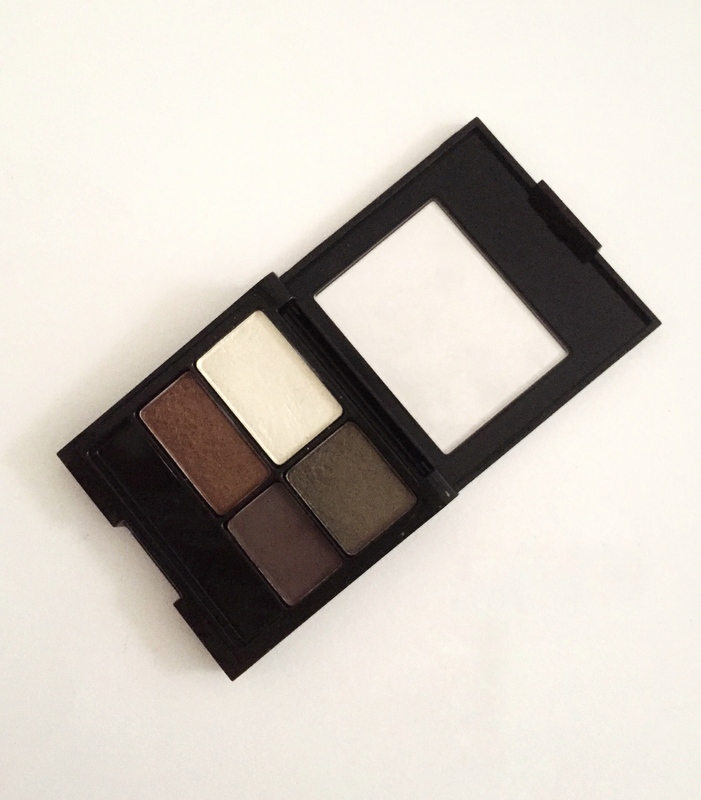 The eyeshadows are quite pigmented, but I do have to layer it on my darker skin-tone. The palette itself is warm-toned, and I love the khaki shade (Mac Sumptuous Olive dupe right there.) I like using the bronzey shade which is quite glittery on the lid and the dark brown in the crease! At £2.25 per eyeshadow it isn’t a bad deal at all.